Graphene is the world’s first 2D material, originally isolated at the University of Manchester. Consisting of a single layer of carbon atoms, it is incredibly light, strong, flexible and transparent with high conductivity for electricity and heat. The potential for this ‘wonder material’ is huge, with prospective applications ranging from electronics to composites to flexible touch screens. 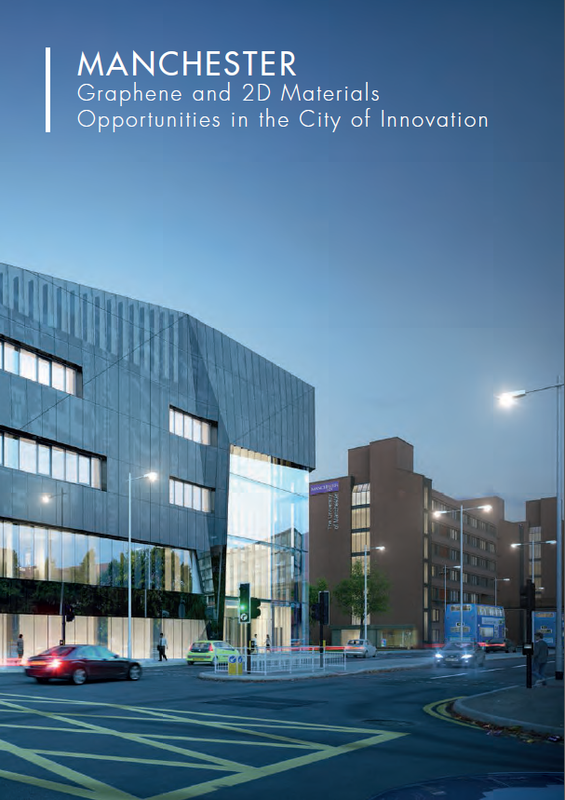 Download the brochure to find out more about graphene and 2D material opportunities in Manchester.